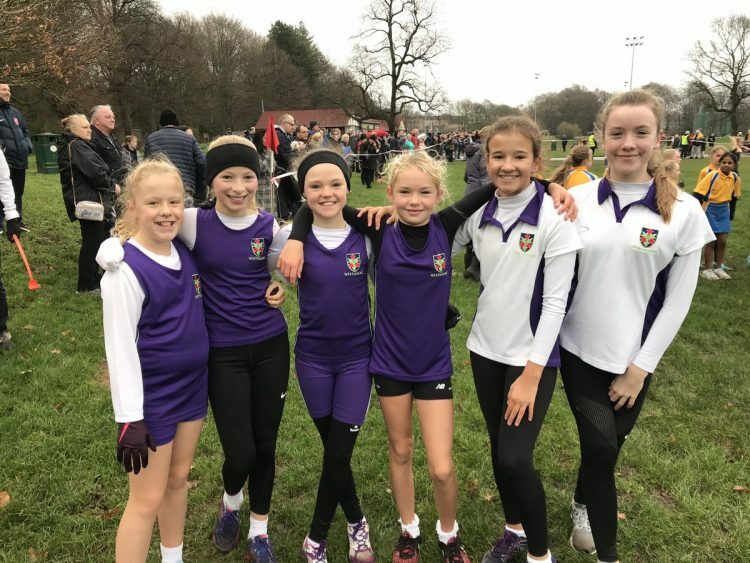 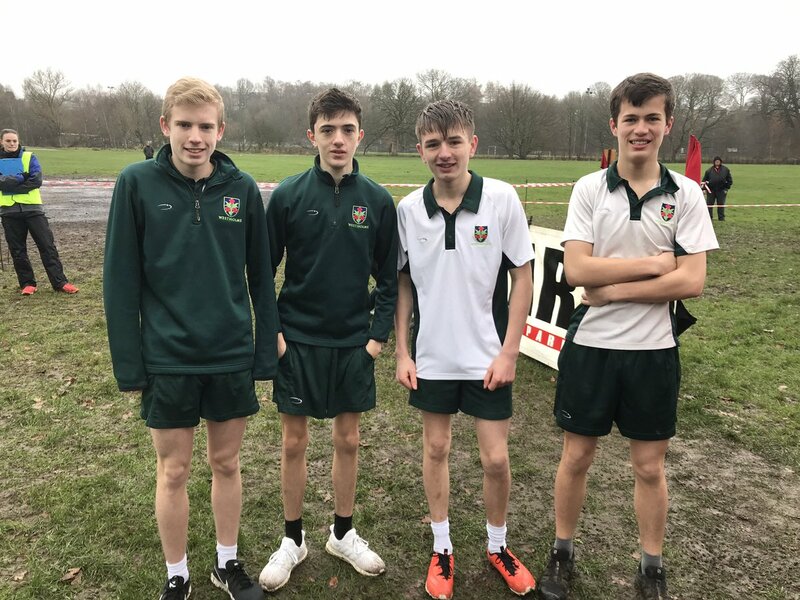 On the 1st December Westholme Senior School students braved the cold and wet weather at the BDSSA cross country, held at Witton Park. 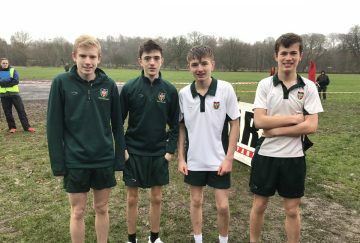 The course was flat and fast, with many options for overtaking. 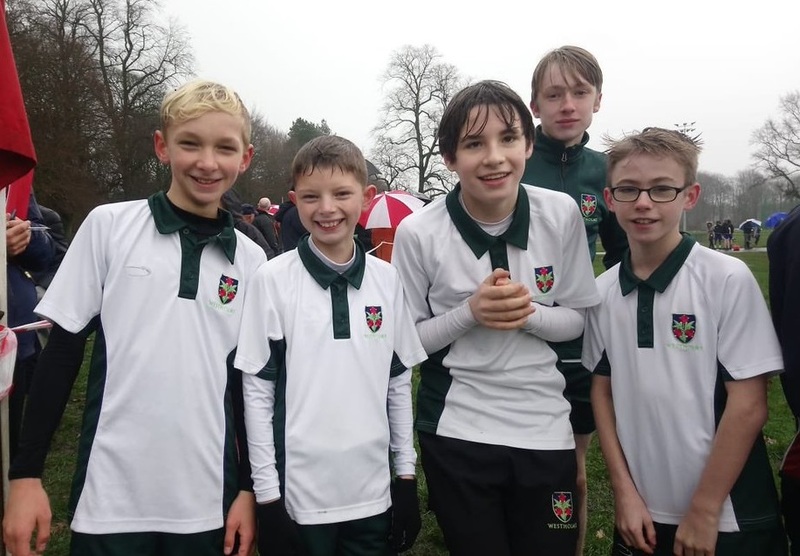 Each and every one of the students put in a sterling effort cheered on by members of the PE department and family supporters. 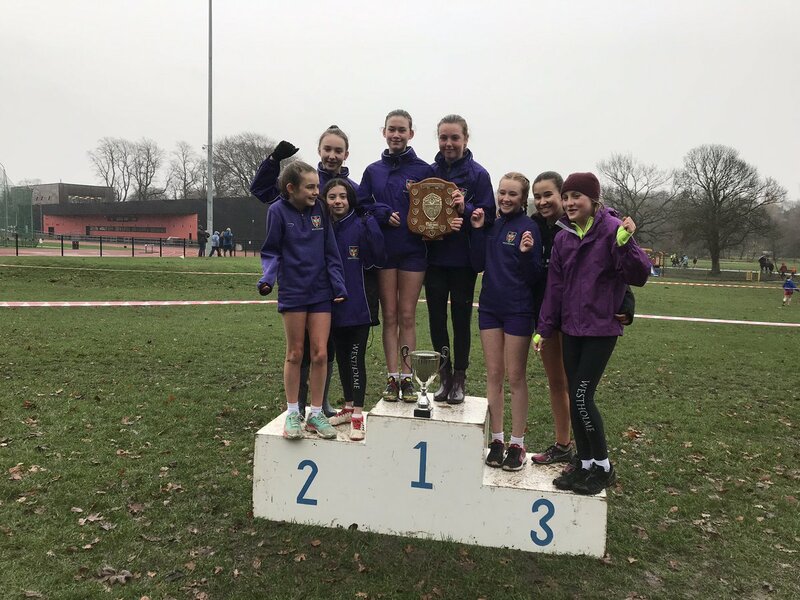 Huge congratulations to the Year 8/9 girls team who won the trophy, brought home by Hollie Cubbon who took individual second place. 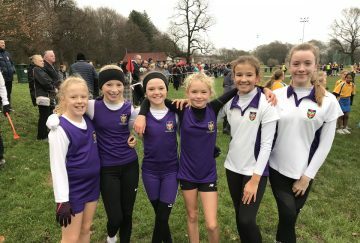 Congratulations also go out to the Year 7 teams, both the boys and girls came an excellent second place in the team event. 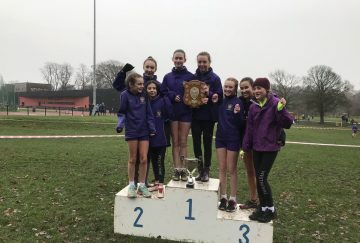 Well done to Eloise Lonsdale and Charlotte Heyes who also added to Westholme’s prizes taking second place in the individual event. 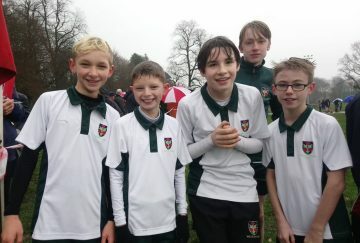 The morning demonstrated excellent determination and commitment from all the Westholme students, Well done!